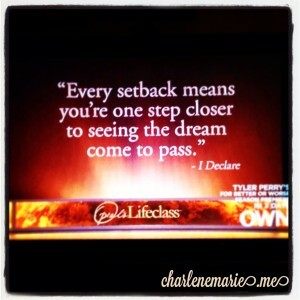 I’m a little late in the game… This past Sunday marked My 1st Oprah Lifeclass experience. Blame our cable provider, who didn’t offer OWN until a few months ago. 😉 But hey, I’M IN now!!! And I kicked it with Oprah for 4 delicious hours. Girlies, yet another energetic slowdown hit me. For real, I’m getting just a little annoyed with these setbacks! and I could only hope that Oprah’s Lifeclass might uplift me. 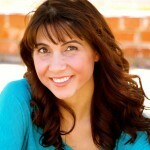 …but WHY did my first Lifeclass episodes have to be with Pastors? Can I get a Woo-Woo? As you may have gathered from what I’ve shared so far, I consider myself a spiritual person. Call me “Woo-Woo.” I’m open to thoughts, ideas, and traditions — with a hankering interest towards ancient practices. I don’t like to cage myself into one particular religion, although I grew up Catholic and still honor that to a certain degree. A few minutes into the class, I was relieved that both pastors pleasantly surprised me! 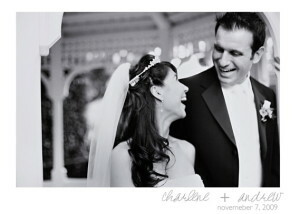 And I gotta say, Joel Osteen won me over! 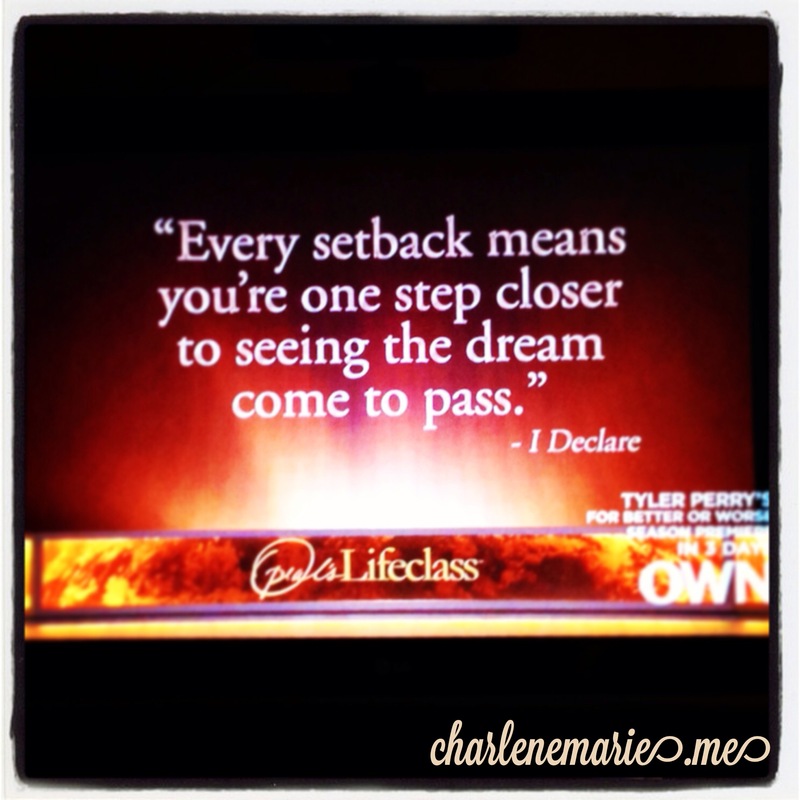 How Oprah + Joel Pulled Me Out of My Rut in Less than 2 hrs. It wasn’t meant to be; something better is along the way. While I believe we have Free Will, I also believe there is a a plan — or a Divine Path for us. Sometimes we deviate from that path (hmm our stubborn + curious Free Will? ), and when we do that, that’s when things feel uncomfortable, unclear, and we’re ready to strangle the next thing that reminds us of our stuck-ness! …but what if we looked at the situation with this in mind? This quote struck me because it’s not just that “something better” is going to come along. This is saying Your Dream is Still ALIVE!!! Through my years of study and most certainly in the past few weeks, I have heard time and again that some of our greatest modern day mentors like Mastin Kipp and Dr. Lissa Rankin had their “Divine Storms.” Everything came crashing down around them, which forced them to see a new light and get on their Divine Path. So, if that theory is true, what do you think that means for Your Life? I can tell you countless stories of days gone by when I broke down and bawled my eyes out; It seemed like no video post production house wanted me… or when I changed careers, trying to find my first esthetician job and every spa wanted someone who had anywhere between 2 to 5 years of experience. It was those exact moments, when I felt the world crumbling around me, that I received a call asking me to come in for an interview — or even better, that I was hired! Instead of spending Wasted Energy on worrying about what’s ‘not right’ in our life, how about focusing on what IS right and Looking Forward to Our Dream Coming to Pass? Ooh, that’s exciting! Do you have butterflies? You are EXCITED for Your Future! You are EXCITED for the people being sent on your Divine Path! You are EXCITED for the Divine Opportunities coming your way! This week marks my first week with these new mantras. « Wanna Bring Magic Into Your Life …or personal business? Great post! Good lesson learned and messages! I have been an Osteen family parishioner since the 90s…great spirit about them all! The Lakewood Service can be viewed online Sat pm and 2 services Sunday! My spirit is renewed with the Osteens’ ministries! Love that quote about not spending wasted energy on what’s “not right” in our lives! I am guilty of falling into that trap! Thanks for a great post, Charlene!